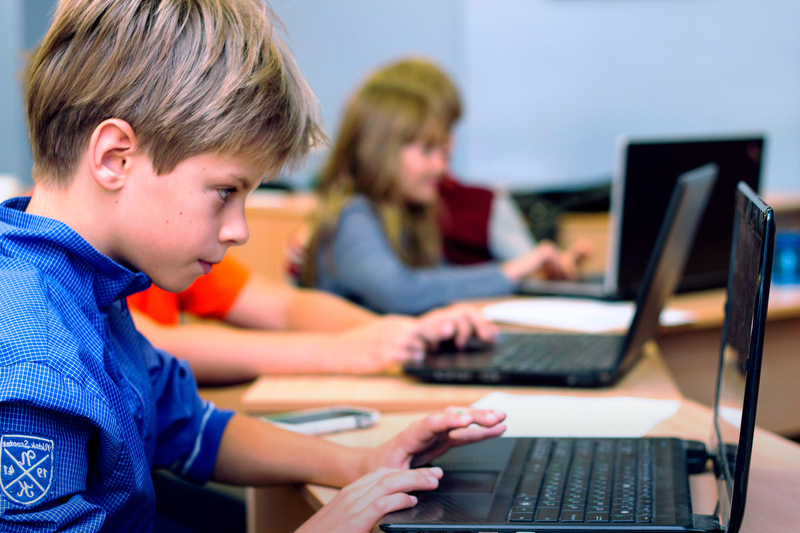 Although by 2020 Latvia will have a shortage of more than 4,200 IT professionals, coding is often neglected in our school curriculum. We are challenging the status quo by breaking the stereotypes about programming and sparking students’ interest in it. 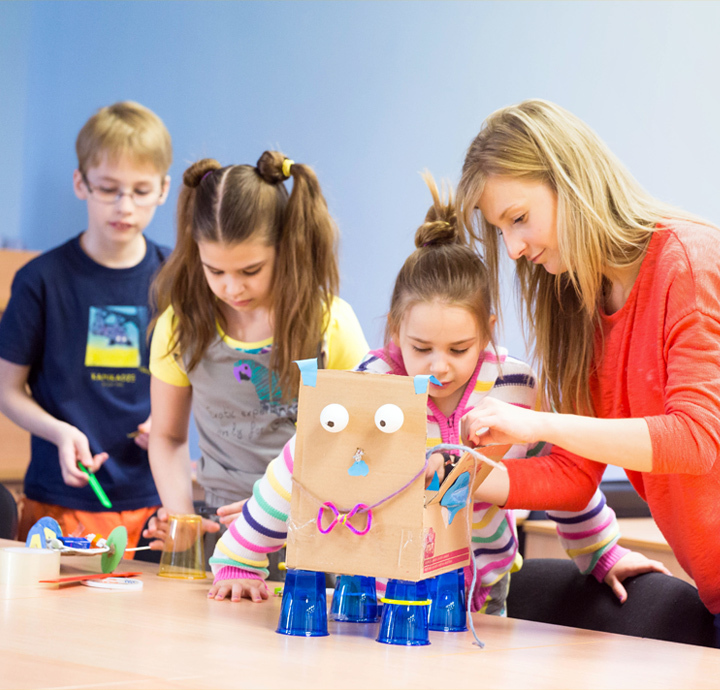 Therefore, we organize coding classes, career education events and creative workshops in the schools of Latvia, as well as support companies with their family day events. 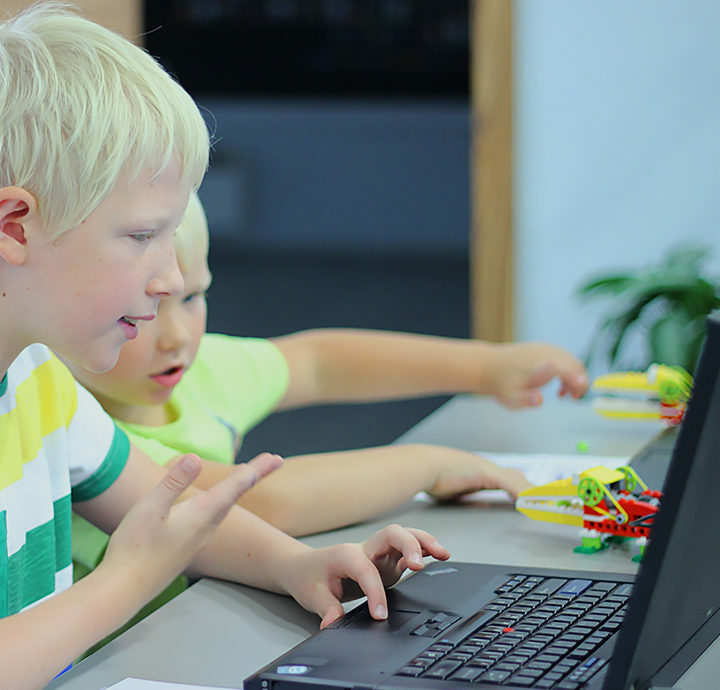 We believe that the sooner the kids learn the basics of coding, the more successful and competent specialists of different areas they will become in the future. 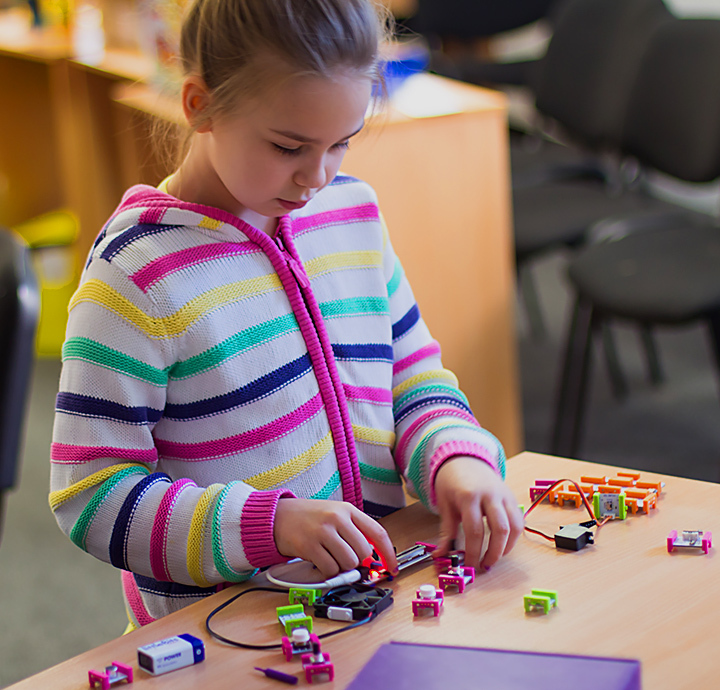 We organize coding classes, career education events and creative workshops in the schools of Latvia, as well as support companies with their family day events. “ Various technologies have become part of our everyday life. Not every student should become a programmer, but each of them should understand the main principles that these technologies are based on and that what is going on in our devices is not magic. “ My son Bruno loves Learn IT lessons because he is interested in both the natural sciences and arts. I'm glad that there is an initiative that teaches children how to code. “ Karlis was sure that he will become a surgeon, but now he is considering to become a programmer. And who knows - maybe he will combine both professions and programme lasers for surgery.